It's time for some doggy panic, at "The Disco". 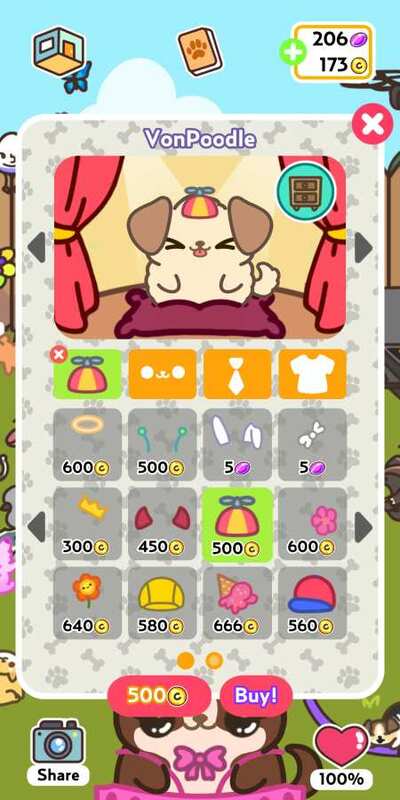 One new room with 100 new items to steal and 30 adorable pups to collect! It's BARKS-giving and there's so much to be thankful for!!! Especially when you're a lovable pup who can create inter-dimensional portals that can travel through time and space to steal anything your heart desires. Watch out pilgrims! 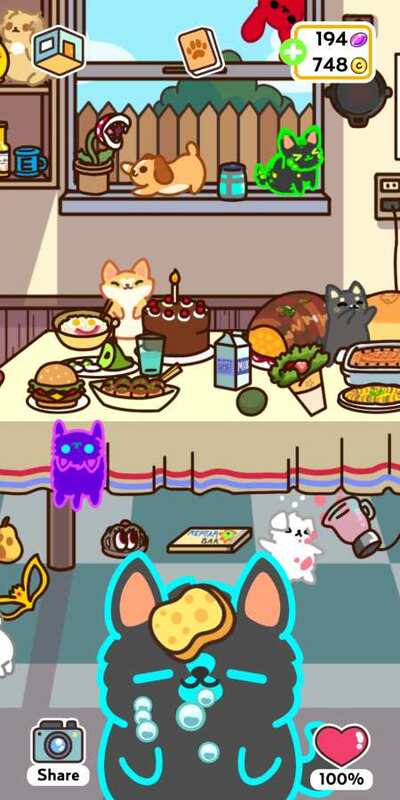 The KleptoDogs are coming for your turkey!!! 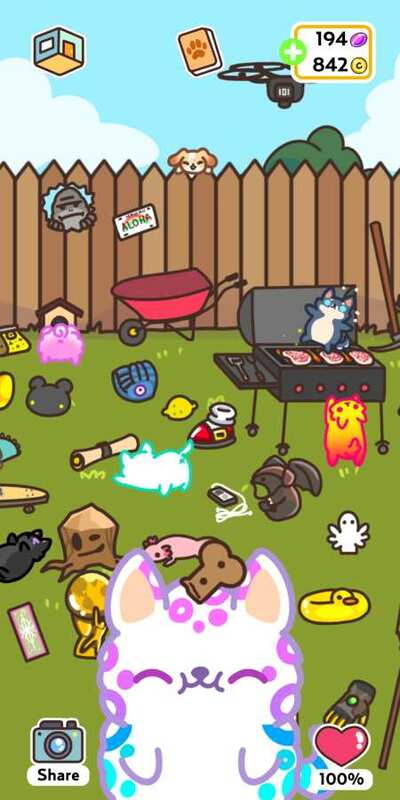 It's almost HOWL-oween and the KleptoDogs are getting all dressed up in their spookiest costumes! 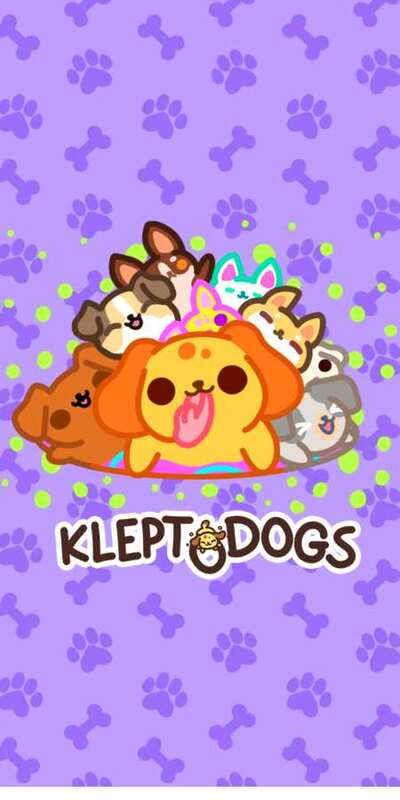 Is that a KleptoDog or is that a ware-WOOF?! And don't forget, Día de los MEOW-rtos is just around the corner. 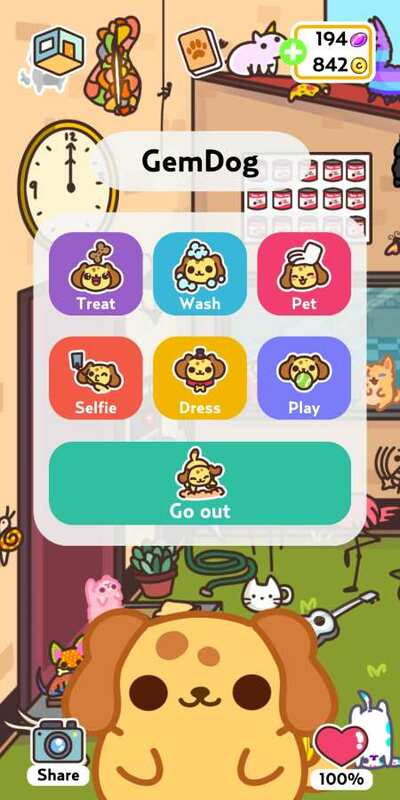 Expect GemDog and the KleptoDogs to make a special appearance... they've got Coco after all. Sure it's not the Coco from that one movie that really wants Me to Remember it.... but Coco the KleptoDog will be ready to party, no bones about it! - Behold the dachshund a.k.a. the wiener dog! - Become best friends with a husky that likes chocolate milkshakes!